In 2015, Fellowship in Prayer awarded a Sacred Journey Grant to Princeton Buddhist Meditation Group to support them in offering scholarships to a five-day meditation retreat with guiding teacher, Anam Thubten, and providing rental cost for a sound system to more clearly hear the teachings. The scholarships are for individuals from all traditions, including those who have never meditated before. The PBMG offers, supports, and promotes the practice of meditation. 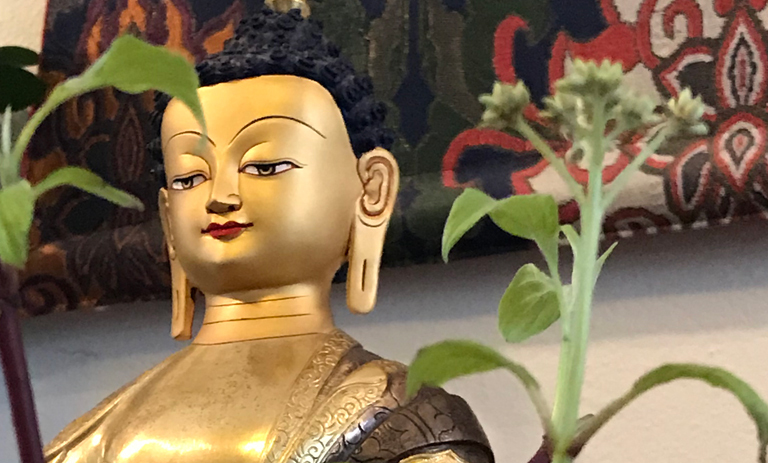 In keeping with the earliest teachings of Shakyamuni Buddha more than 2,500 years ago, PBMG offers meditators of all backgrounds and origins the opportunity to study and practice with an emphasis on mindfulness, awareness, and kindness to oneself and others.